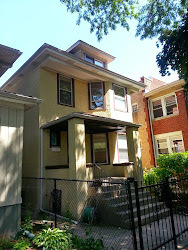 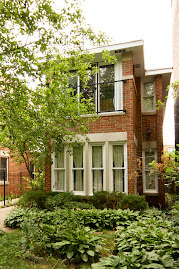 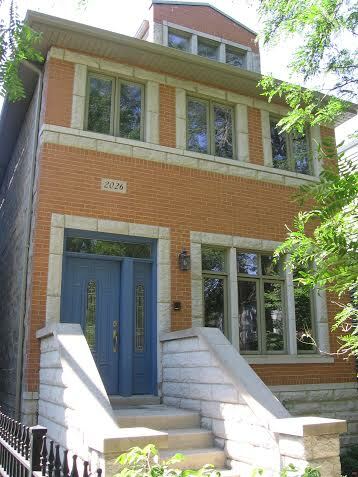 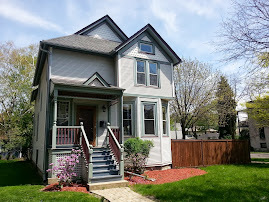 We've been back in my old hood with clients looking for a three bedrooms condo in Roscoe Village. 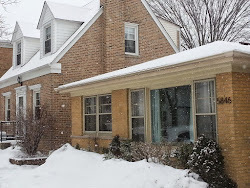 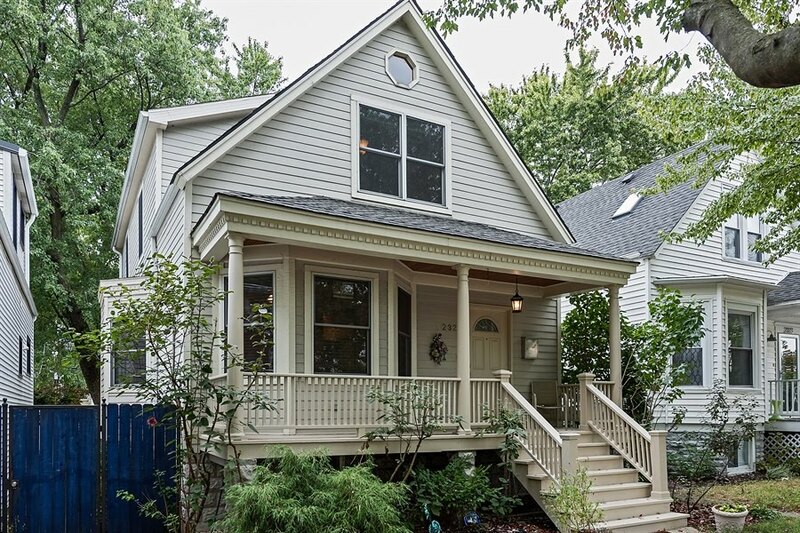 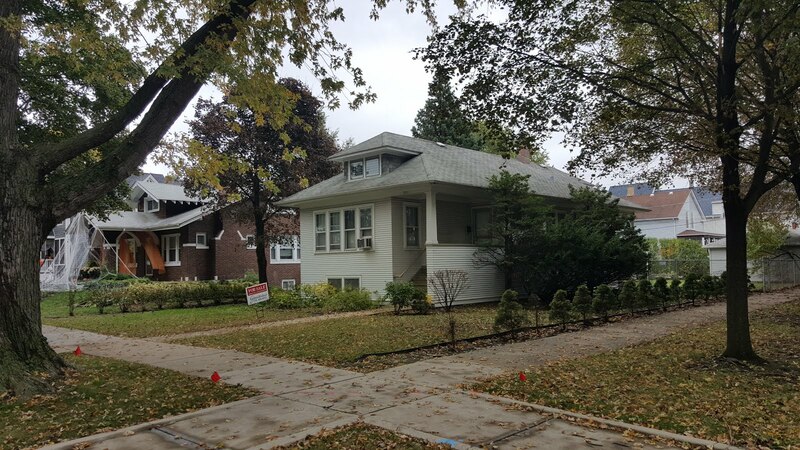 These particular buyers would like a unit with all the fixings; parking, large deck, two bathrooms, newer construction etc... That all comes at a price in one the North Side's most popular neighborhoods. 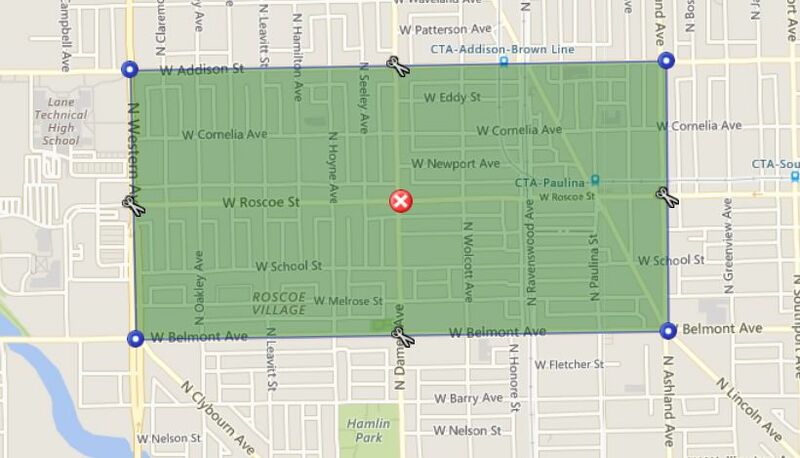 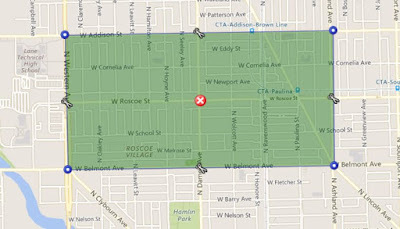 The Roscoe Village sales area includes Ashland to Western and Addison to Belmont. 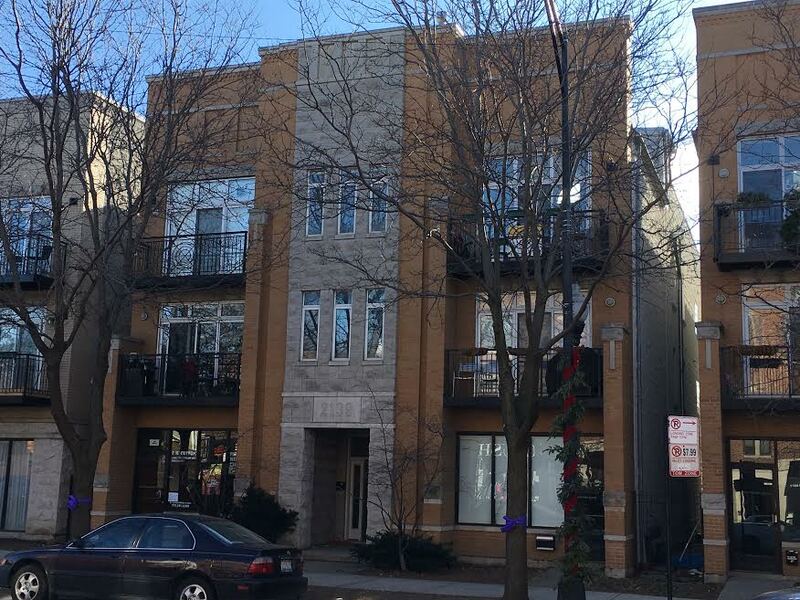 The area has great CTA Brown Line access, fantastic bars, restaurants and independent shops and services all steps away from the dynamic housing options. 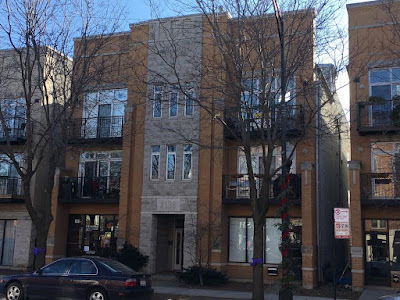 About 93 Roscoe Village three bedrooms condo units (attached units including town houses) sold in 2016. 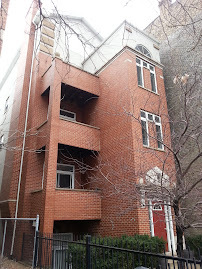 The median price for a unit over 2016 was about $515,000. 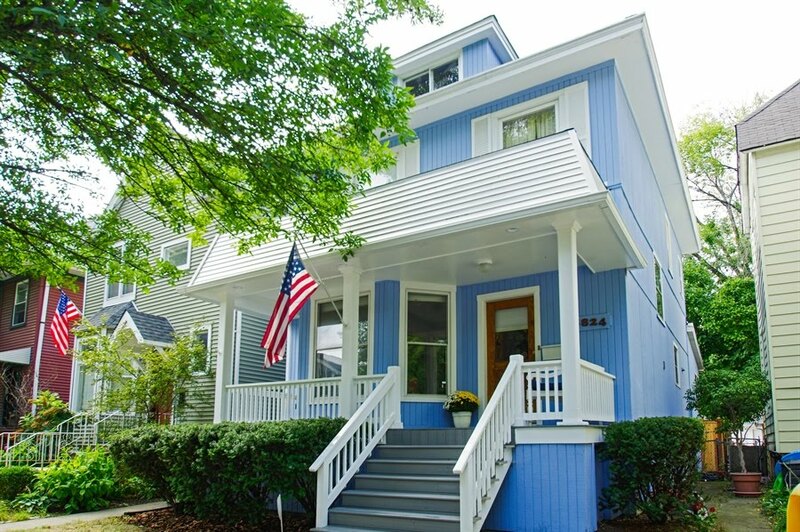 Unit sales are up about 32% over 2015 and median price is up about $10,000 year to year. 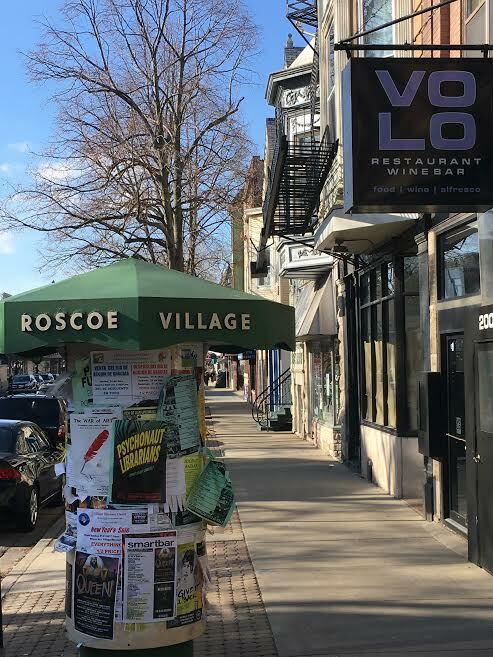 The famous Roscoe Village kiosk is a remnant from more humble times in my old neighborhood. 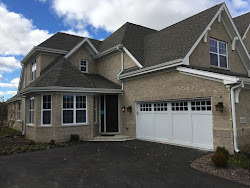 In 2015, 70 units sold for a median price of about $505,000. 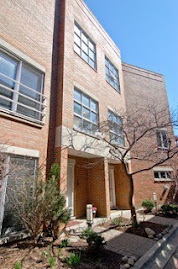 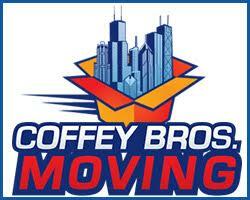 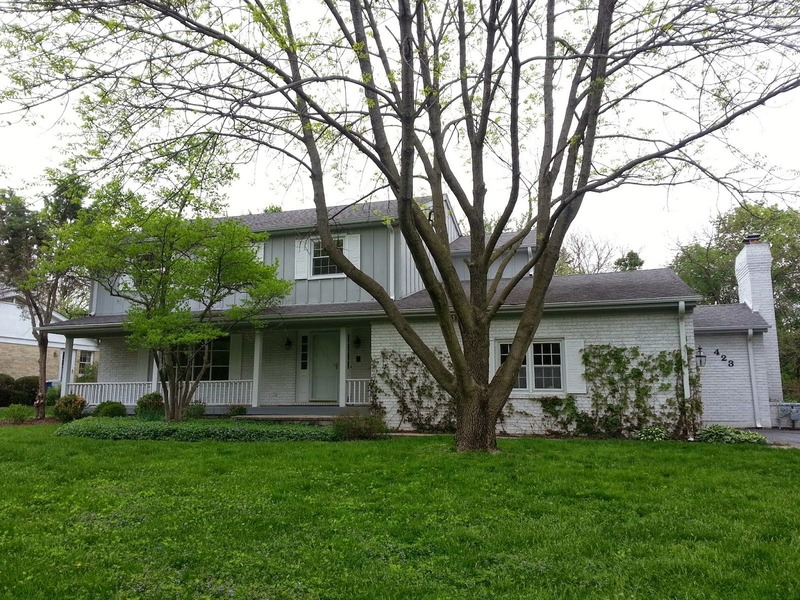 2012, about 41 units closed with a median price of $400,000. 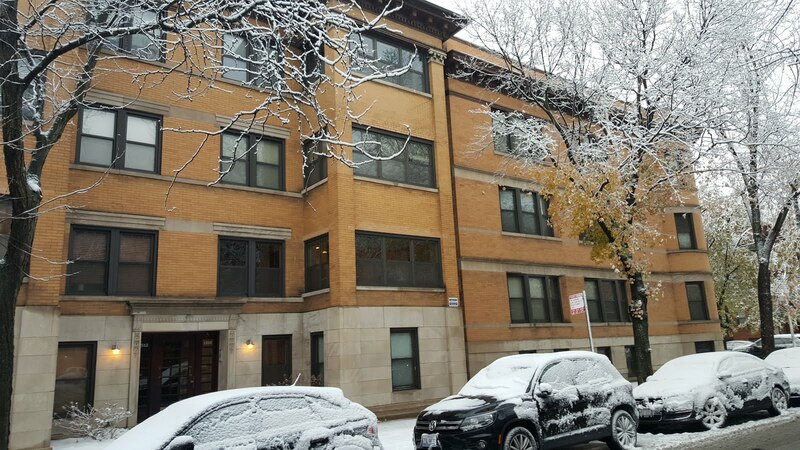 We've already seen Roscoe Village condos list and sell quickly in this mild January Weather in 2017. 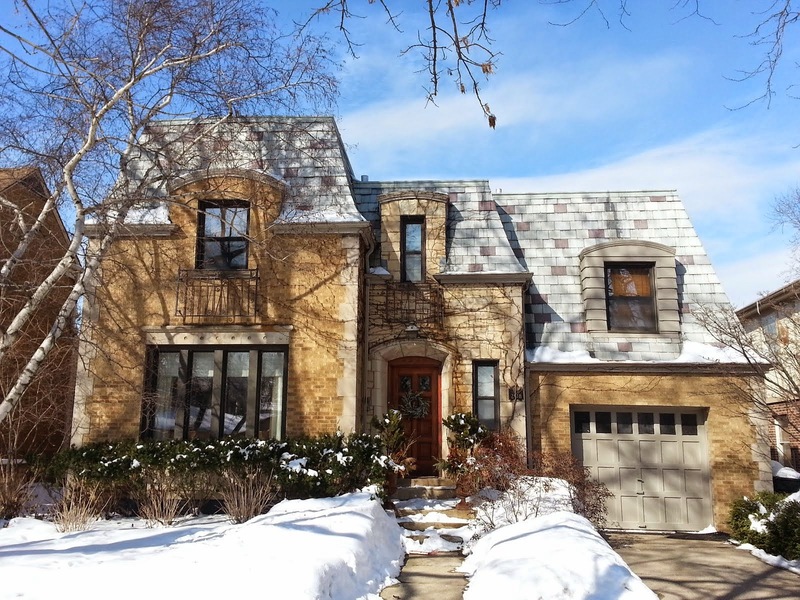 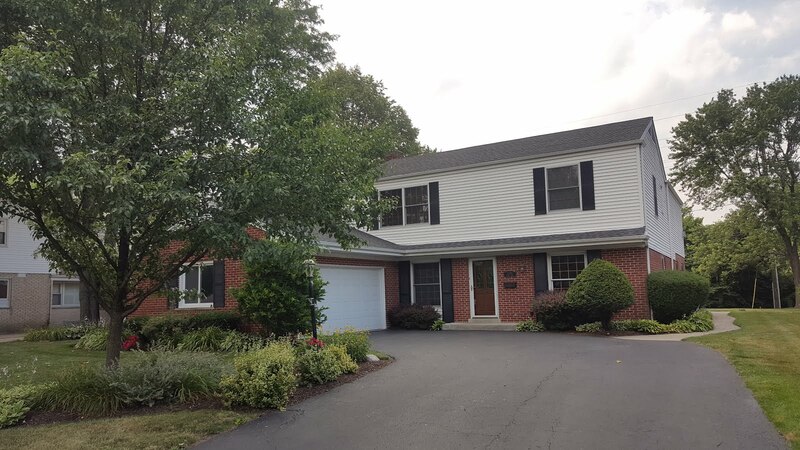 We expect new listing inventory to take a big jump this spring after a relatively slow fall market abbreviated by the Cub's World Series run and presidential election.